Microsoft released few classic desktop apps in the Windows Store. 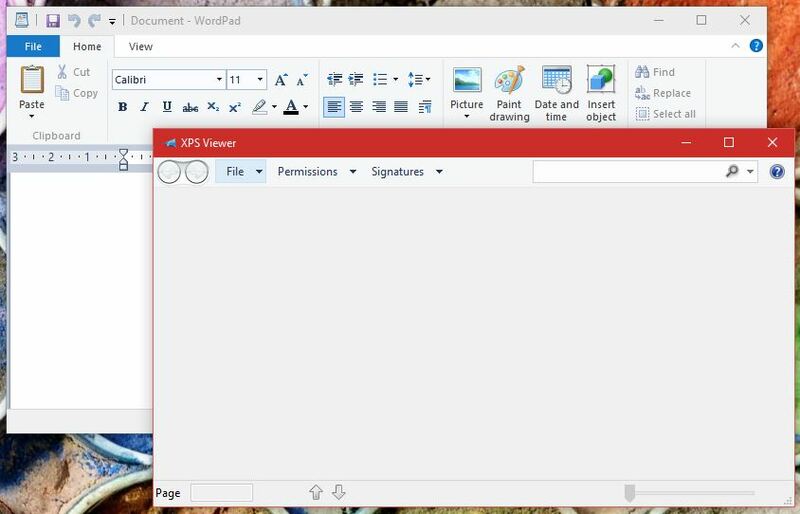 The classic desktop apps include WordPad, Character map, Fax and Scan and XPS Viewer. All four apps currently available for Windows Insiders only. Recently, Microsoft introduced desktop app converter(Centennial). With Centennial, developers can convert their Win32 and .NET apps into the AppX app format for use in the Windows store. Microsoft is planning to release more app with Centennial with Windows 10 Anniversary Update.